Archive for the ‘Drug war’ Category. This does not include the millions in state and county jails. 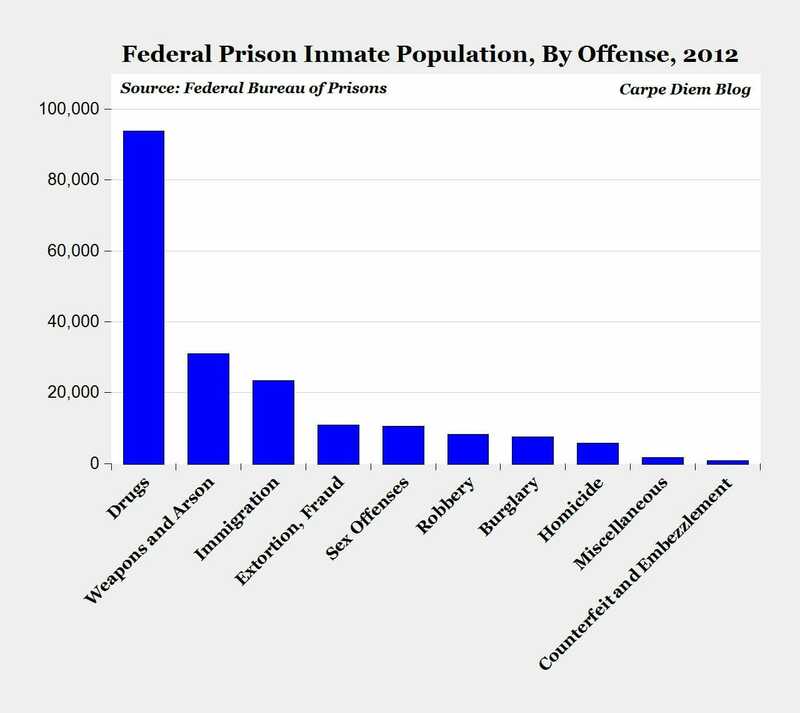 All those drug offenders in jail for a victemless crime, essentially "for their own good." "I've sentenced boys younger than you to the gas chamber. Didn't want to do it. I felt I owed it to them. "